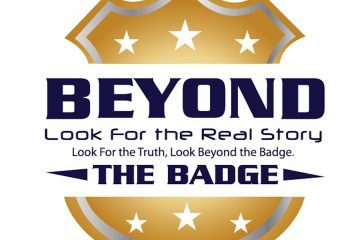 This week on Beyond The Badge, law enforcement analyst Vincent Hill covers a ton of different stories from all over the country. 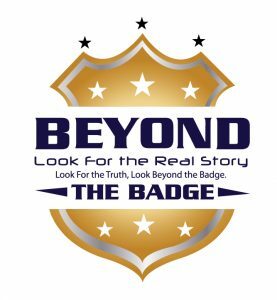 First, he discusses the death of Officer Ron Helus from the Borderline Bar & Grill mass shooting in California being ruled a death from friendly fire. Vincent hits on a the death of a woman killed by a panhandler in Baltimore, which goes to show that following the Freddy Grey killing, the city still has a long way to go with their crime rate. Then, Vincent hits on a few stories from the state of New York. The first being a state law being passed around to disqualify someone from buying a gun if the ever used a “racial slur” in the past and the absurdity of it. He also hits on Officer Dan Pantaleo, who choked Eric Garner before his death, and his administrative trial is set for May. His defense team says injuries prove Garner did not die as result of strangulation and what the Medical Examiner says. Finally, Vincent stays in New York delves into the situation where NYPD “snatched” a baby from the arms of a woman who was being arrested. The District Attorney has dropped all charges against her. Is the new standard to act foolishness while cameras are on and play to race card in order to get out of charges?